In a time where consumer attention is the ultimate commodity, maximizing each social media channel to create memorable experiences has become a powerful strategy. While many companies are turning to Facebook, Twitter, Instagram, and Snapchat, don’t discount what’s possible on LinkedIn. Take inspiration from these five companies that have gone beyond content and company pages to craft unique experiences for their customers. What’s unique about this effort is that it’s hard to find any notable brand personalities or mascots on the platform. KFC’s founder is a core part of the company’s brand persona and marketing efforts, and LinkedIn offers a unique opportunity to connect with fans of the brand and tell the story of his background and accomplishments, even if it’s in a humorous way. And who knows—if the Colonel accepts your invitation to connect, maybe he will send back a message with career advice or an endorsement. 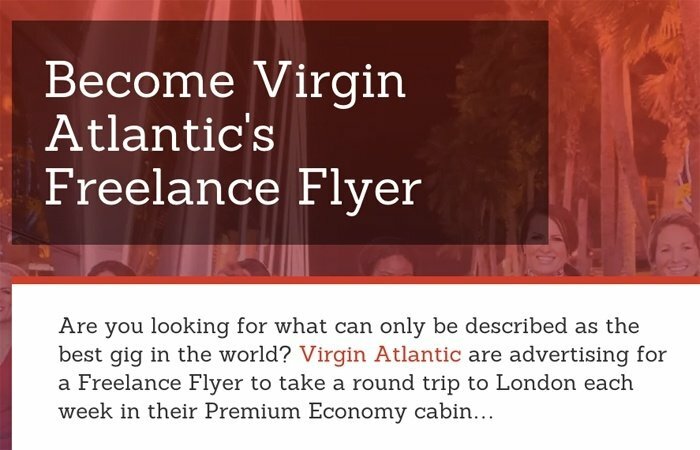 To promote its Premium Economy amenities, Virgin Atlantic took to LinkedIn to post what could quite possibly be a dream job as a Freelance Flyer. To apply, applicants were asked to submit 1,500 words or less via LinkedIn on why they deserved to be the company’s Freelance Flyer. The prize? On a weekly basis, one traveler would win round-trip transportation from their city of origin to London, England to pursue their personal or professional goals. Other companies who might be able to offer a similar “dream job” could adopt this strategy as a way to shine a spotlight on their unique jobs or corporate culture. Whether it’s a Willy Wonka “golden ticket” experience at a food brand or a chance to shadow a company executive for the day to gain stronger management experience, both B2B and B2C companies have unique roles and cultures worth highlighting. Endorsements are an important part of the LinkedIn profile, but how many professionals can boast one from celebrity Liam Neeson? To promote Taken 3, 20th Century Fox took to LinkedIn to offer professionals a chance to get a personalized video endorsement from the man himself. For those not familiar with the movie, the inspiration for this comes from the first Taken movie, when Liam’s character Brian Mills boasts about his “particular set of skills” to his daughter’s kidnappers. As the video shares, fans had to visit the dedicated Taken 3 LinkedIn page (no longer active) to submit their special skills and enter for a chance to win. How did the end result turn out? Three words: Best. Endorsement. Ever. In celebration of reaching 300,000 followers on LinkedIn, L’Oréal took a unique approach to activating its community with a new “Are You IN?” campaign. With the goal of positioning L’Oréal as a top place to work, the company created a visual way for its community to share an “IN word” and “IN moment” that best describes themselves across Facebook, Twitter, and LinkedIn. The ten best IN moments were shared on the L’Oréal company page at the end of the campaign. In addition to providing L’Oréal with more information on would-be jobseekers and professionals that admire the company, the snackable visuals offered a nice personal branding opportunity for participants. It’s a great example of how co-creating content with your community on LinkedIn can help spread company values further. Starting a new job is an exciting time for most. 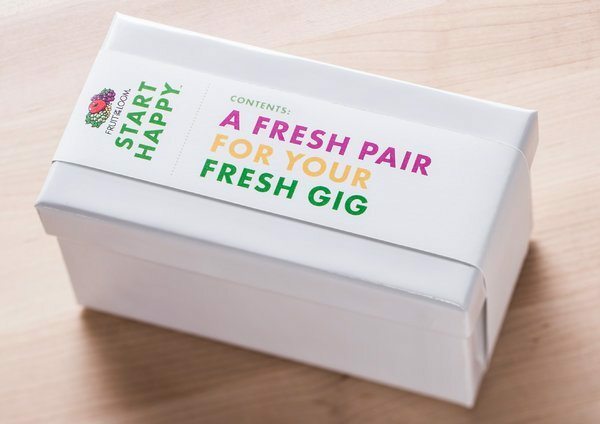 To celebrate the “fresh starts” of professionals on LinkedIn, Fruit of the Loom launched the Fresh Gigs campaign, where the company reached out to 25,000 people who changed jobs or gained new employment within a 30-day time window to offer them—you guessed it—a complementary pair of underwear. 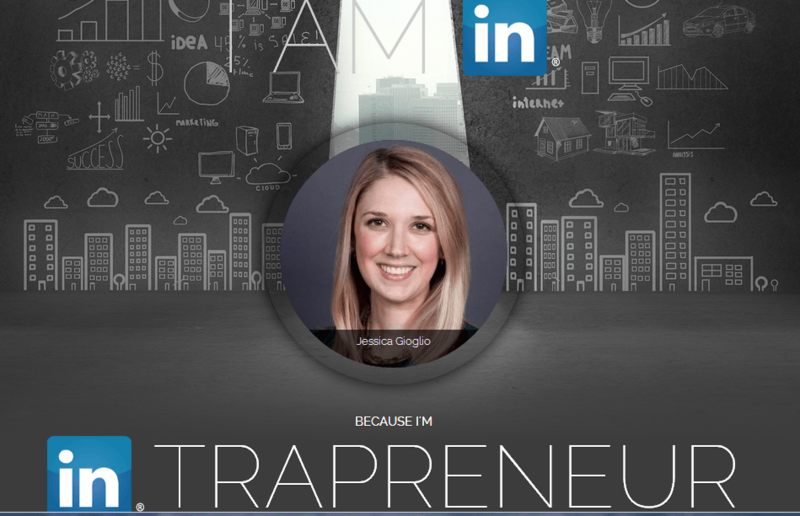 The campaign offers a great reminder that personalized surprise and delight campaigns have a place on LinkedIn, provided that they are relevant and add value. 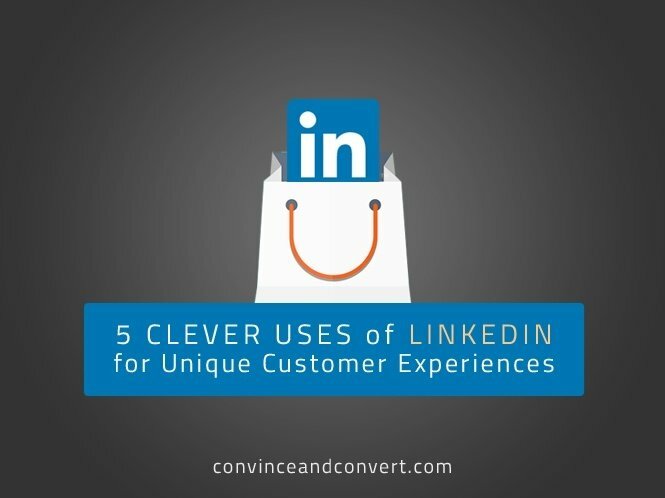 While a free pair of underwear via a LinkedIn direct message errs on the side of quirky, aligning with a new job is clever, offering the company a chance to leave a lasting impression with current or new customers. Plus, the personalized touch of direct messages supports a clever re-branding attempt by the company and a chance to get feedback from professionals in real time.